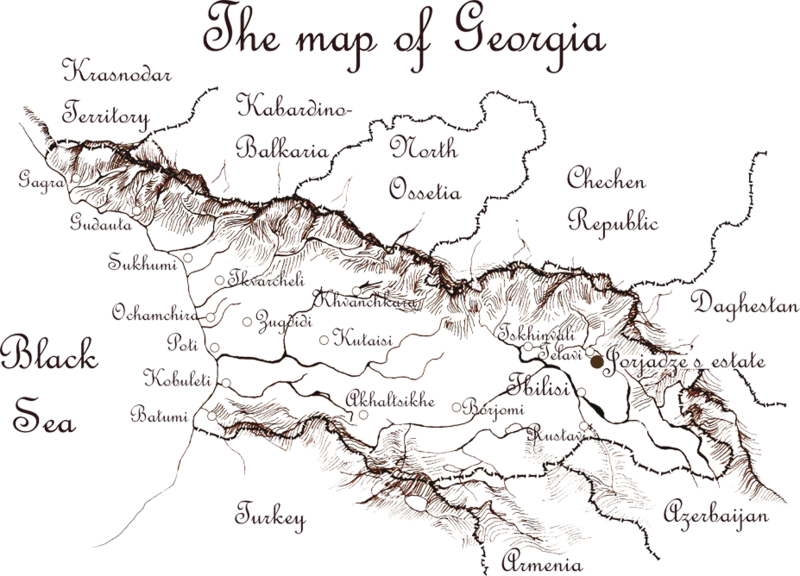 From time immemorial, Georgia has been considered as the «cradle of winemaking.» As a result of archaeological investigations on Georgian land, grape stones dating back to 5000 – 7000 BC were found. Other archaeological discoveries — the vessels for storing wine, winepresses, and tools for soil cultivation — confirm the fact that Georgia is an ancient center of viniculture. Viticulture is an integral part of Georgia’s history. Saint Nino of Cappadocia came to enlighten Georgia with a cross, made of a vine. Even today the vine remains one of the symbols of Christianity in Georgia. It is interesting to note that in the 11th century, in Ikhalto Academy (Kakheti, East Georgia), where the author of legendary “The Knight in the Panther’s Skin” studied, among others, winemaking was taught. 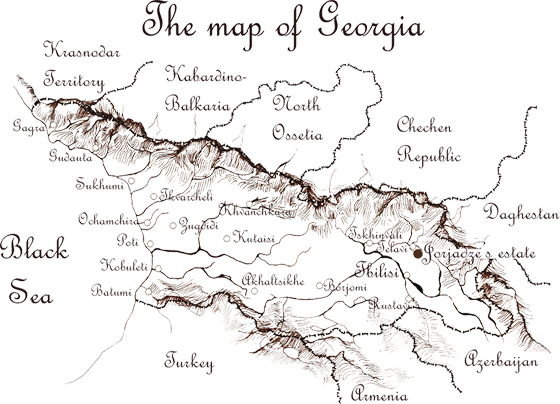 A renowned French traveler Jean Chardin, who visited Georgia in the 17th century (1672), wrote: “Nowhere wine is so good and is drunk in such amounts, as in Georgia.” In those times Georgian wine was considered as rather expensive product and was exported abroad in large quantities, mainly to Persia. Wine was made according to ancient recipes and traditions. Nowadays, for Georgian viticulture and winemaking, correct use of unique climate conditions and preserving centuries-old experience and wine production methods is highly important. At the same time, demands of the international wine market have to be taken into consideration.